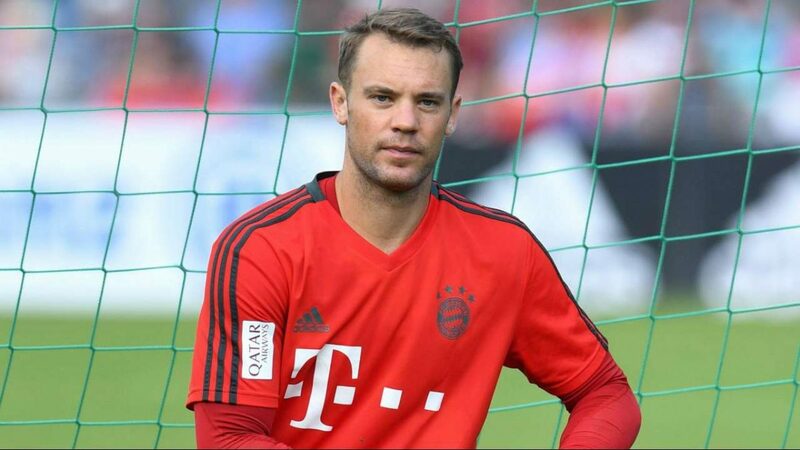 Bayern Munich goalkeeper Manuel Neuer is confident he will be ready for Champions League match against Liverpool. Bundesliga champions will visit Anfield Road for the first round of 16 leg, and Neuer has provided update on his fitness. “Hopefully, it will be great night for us. But it depends on the result, of course.” added Neuer.